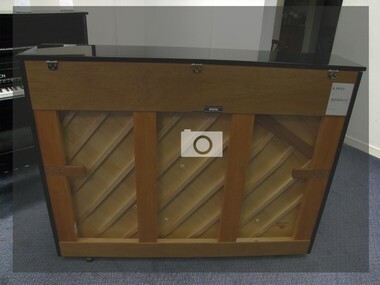 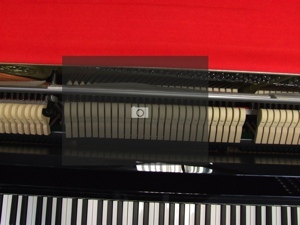 Kawai pianos were established in Hamamatzu, Japan in 1927. 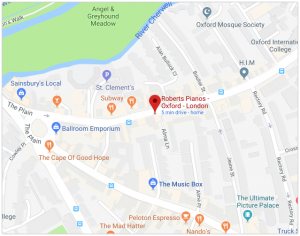 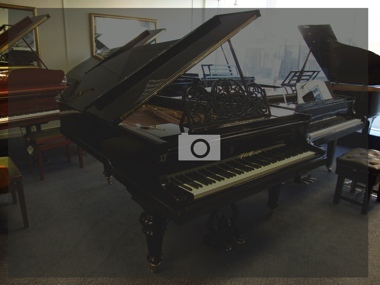 In 1963 Kawai Europe was founded though it is not until about 1970 that we see any significant number of Kawais coming into the UK. 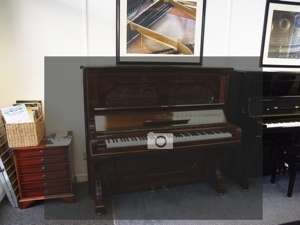 The period of manufacture from then until about 1990 is of an exceptionally high standard. 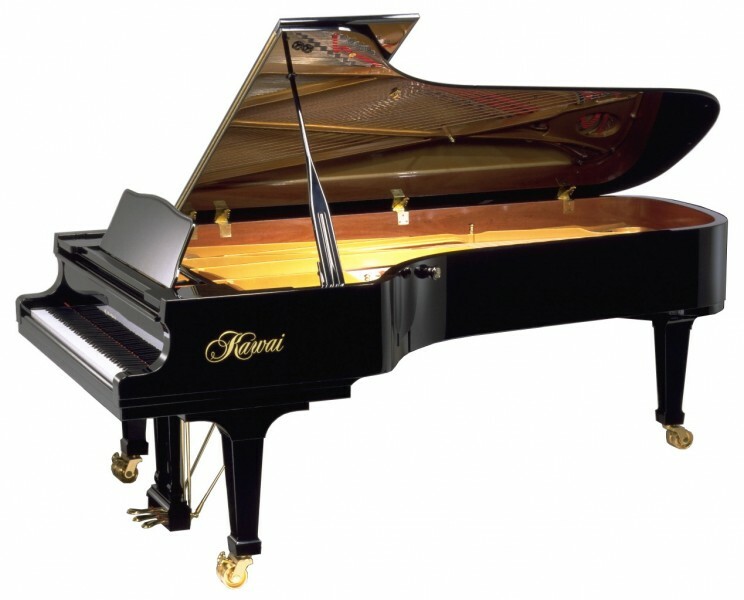 Gradually the less expensive Kawai uprights began to be made in Indonesia and China, with grand pianos following on from about 1995. 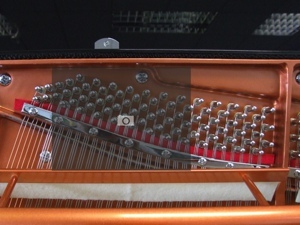 In 2012, Kawai released their Concert Series, Shigeru Kawai, which are distinguished for their excellent sound and build. 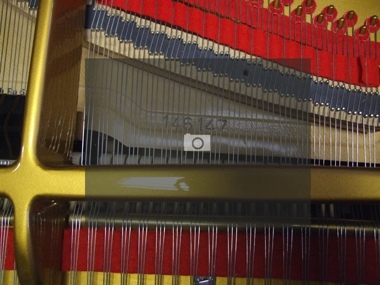 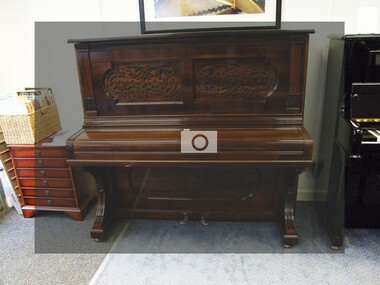 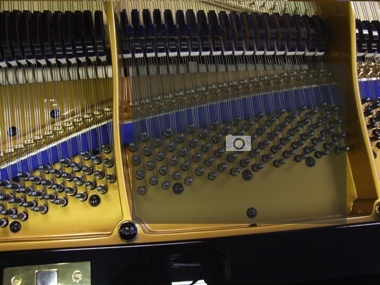 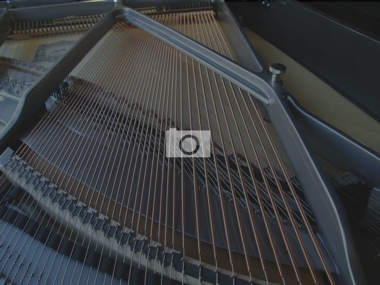 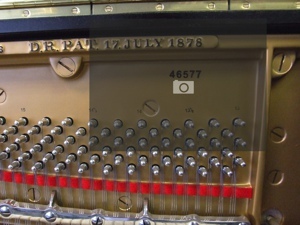 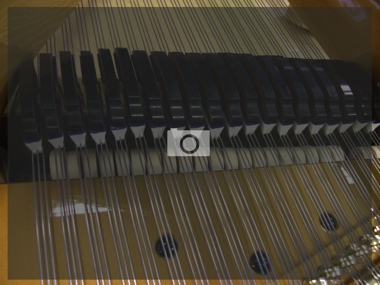 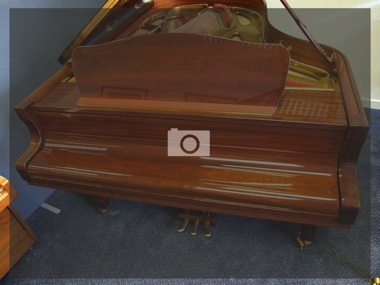 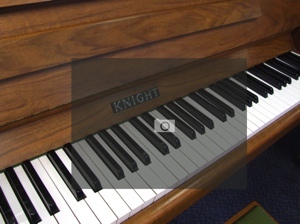 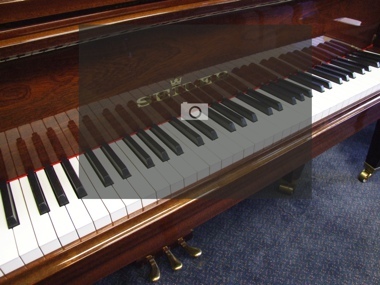 For information on new Kawai pianos please see the Kawai upright and grand pages.